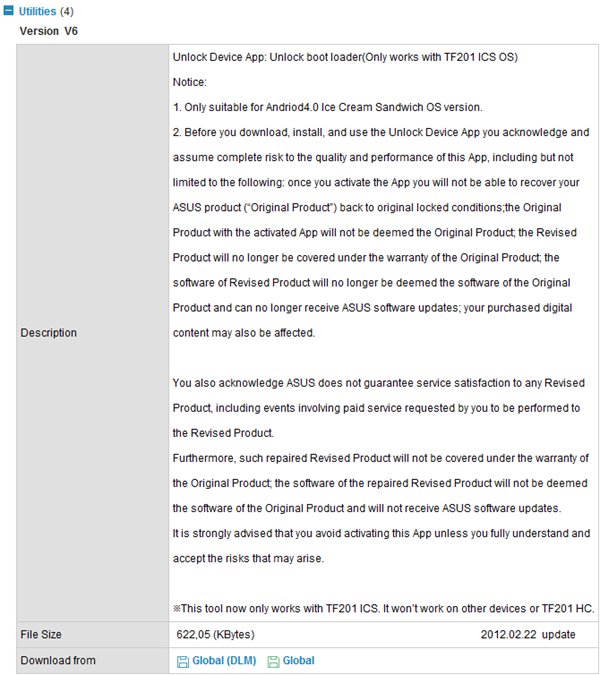 Early last month, it was revealed to much outcry that the Transformer Prime had a locked bootloader. Angry customers took to the forums to vent and started a petition to get Asus to change its stance. 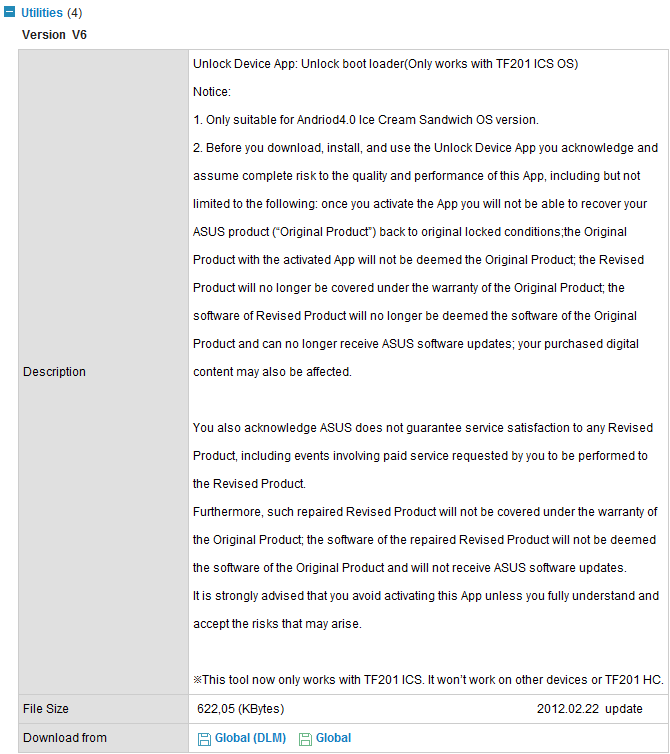 And just 24 hours later, that's what happened, with Asus promising an unlock tool down the road. Still interested even though you can't go to Asus if you make an oopsie? Hit up the source link below to download the unlocker, and get modding!